Author : Rabbi Avraham Ochion Description : A new haggadah compiled by the famous author of " Peninei Hamoadim ". A collection of commentaries on the haggadah all derived from original sources, each one cited individually. 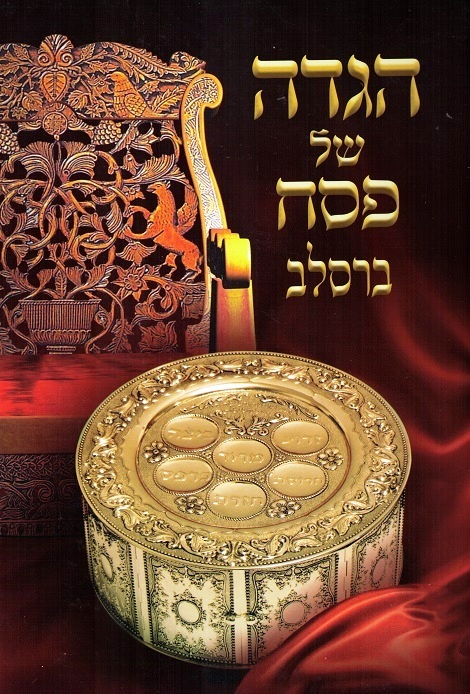 Also contains a peirush (commentary) on the piyutim recited after the haggadah, and Shir Hashirim. Publishing data: Yekarus, Jerusalem 20142 228 pp. 7x10" HB with nekudos , commentary w/o nekudos.